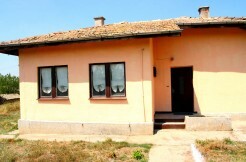 Already have purchased 4 properties with Bulgarian Property Finder and all I can say is that the process is really easy and stress-free these guys do all the work you just need to decide what you want to purchase and to let them know. 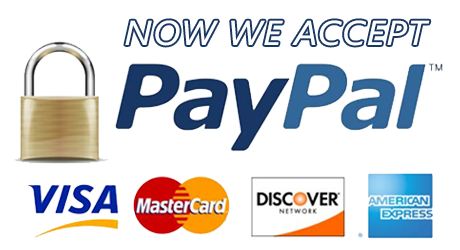 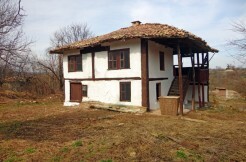 I have no doubt that this is by far the best website for pay monthly properties in Bulgaria and my experience with them is simply flawless. 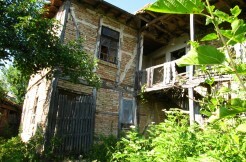 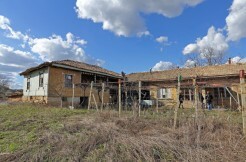 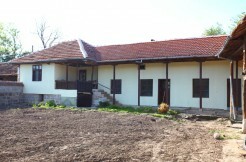 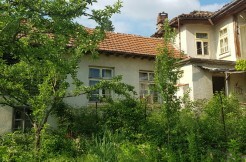 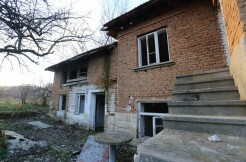 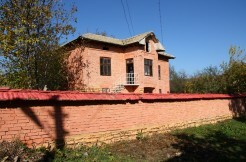 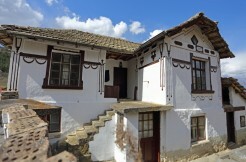 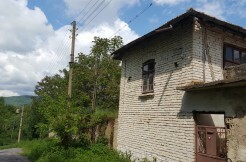 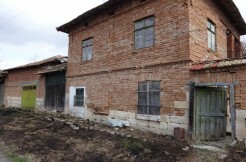 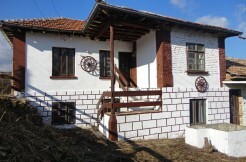 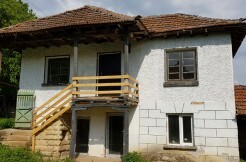 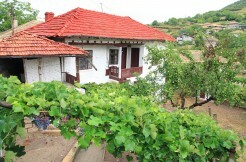 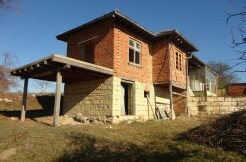 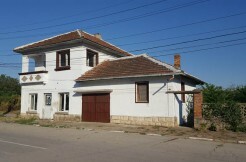 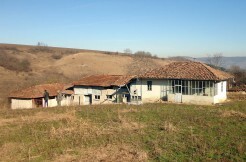 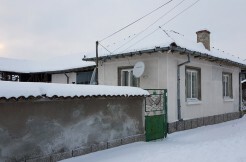 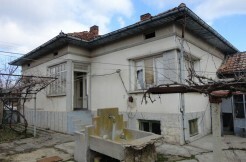 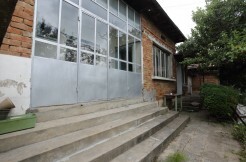 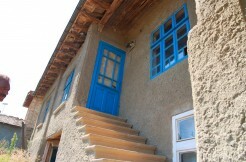 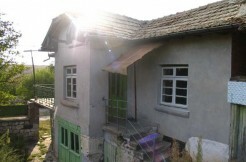 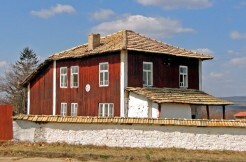 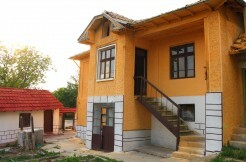 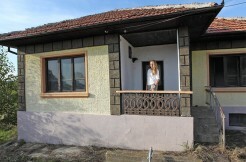 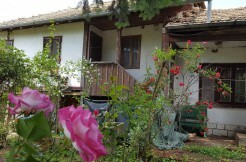 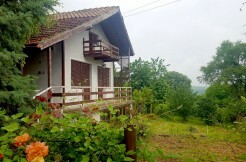 Highly recommended service for buying and renovating properties in Bulgaria!